Extensions are arguably one of the main ways to rack up your square meters and utilise your house in a more efficient way. Adding value and function to your house can be a great alternative to moving house and it comes in cheaper than you would expect. If you get your permits in place and your budget set, the ideas will come flying in. Here are some of those that inspired us the most. There are so many ways your house could be arrange that there’s no point restricting yourself to your current outlay. In fact, the way your rooms are organised now may get in the way of making the best out of the extension you want to add. Think about a layout that would make things more practical for you and your family and just go for it. 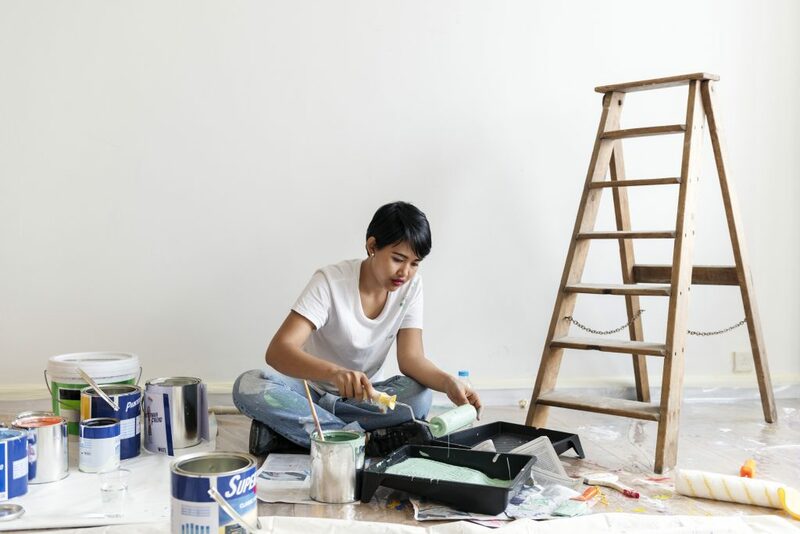 Obviously, some work inside the house will be quite expensive, but once you rearrange the whole thing, you may find out you don’t need to extend at all or the extension will be smaller than you anticipated. And that’s good, because the foundations and roof you will need for that new part of the house will be quite costly anyways. Most people build the extension out of the kitchen, making the space more practical and functional. One of the greatest ideas for the space is adding a rooflight – natural light in the kitchen makes for a perfect vibe of the room and complements the features that are already there. Plus, a huge window in the roof can make you save on some energy bills as the opening will light up the whole room all by itself. Bulk the effect up even more by adding glazed doors to the garden, which will probably bring light up to the whole ground floor. It’s hard to match the style of the extension with the style of the house that was build 20, 30, 50 years ago. Instead of trying to match the modern and the old, why not completely transform the appearance of your house! It will not only make for a perfect investment, but will probably make you happy to say that you finally live in a modern and stylish house without having to move to a completely new house district. An extension can become the best part of your house, but you might want to separate it from it at times. Instead of debating between enclosing it with a wall or leaving it completely open, think about putting in sliding pocket doors. They are the best option if you need to lock up your conservatory and stop it from overheating the whole house in the summer, but also open it up when you want to create the illusion of a bigger space on the ground floor. Modern doors are so varied, you can easily match it up with the style of the rooms and never fear of it looking like the extension shouldn’t be there in the first place.